Now I would like to say I originally purchased this because I collect old and obsolete computer systems but unfortunately that's not the case. I purchased this system to use on my job, and for a couple of years I put it to work storing notes and other information I needed on hand at all times. For that purpose it worked extremely well, its handwriting recognition was far from perfect, but most my notes were transferred via my PC anyway. 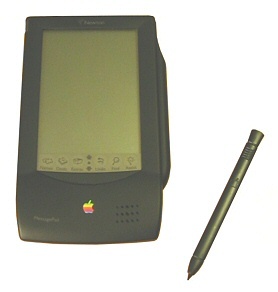 It took a while but I did find a replacement in a Palm III, which had the advantage of being pocket sized but was no where near as capable in terms of processing power. 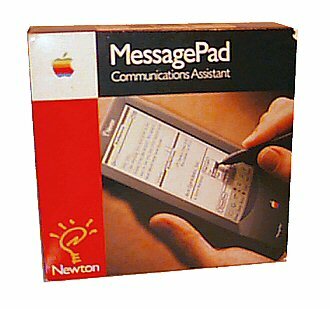 My Newton Messagepad OMP came with original packaging and user manuals.